Have you ever been in a conversation where you felt like you weren’t there? I have. 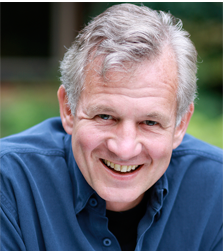 Here’s the deal: We live in a hurried world where we walk right by one another… and our self, and this present moment. I don’t want to do that anymore. Maybe today is a good day to PAUSE… and let our souls catch up with our bodies. 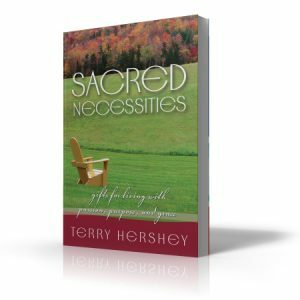 Sabbath is an ancient Hebrew word that means ‘to cease’ or ‘to rest.’ It’s a recognition that human beings have not only a doing space but also a being space—and both need to be honored. 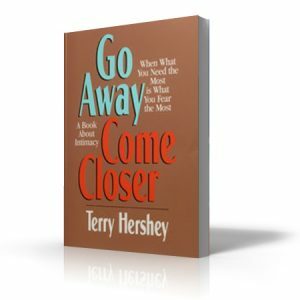 A pause, Terry says, need only take a few minutes and can come in multitude of forms. But, it is characterized by; 1) the awareness that in this moment one does not have to prove one’s value, or identity, or worth; and 2) paying attention. In this act—or rather non-act—we reconnect to ourselves, recover our centeredness and personal balance, and regain the power to say “yes” to the moment and “no” to dominance of hurry. 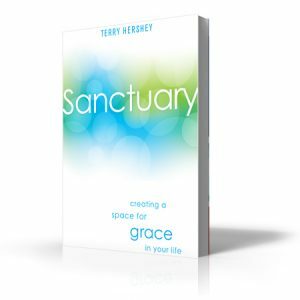 Through 52 short chapters—each filled with an inspiring quote, a powerful story/meditation, and a specific suggestion that encourages pausing throughout the week—-Terry takes readers humbly through his own experiences and struggles with the practice. 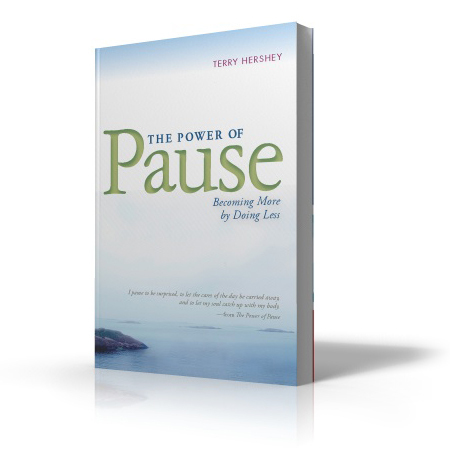 From overworked employees to overwhelmed parents, from ministry leaders to spiritual seekers, The Power of Pause will help one become more and more present to the life one already has, and the people and things within it.